Smooths wrinkles. 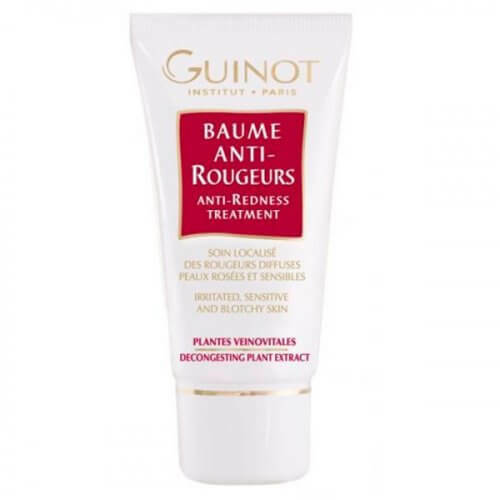 Protect the skin and recreates the radiance of young skin. 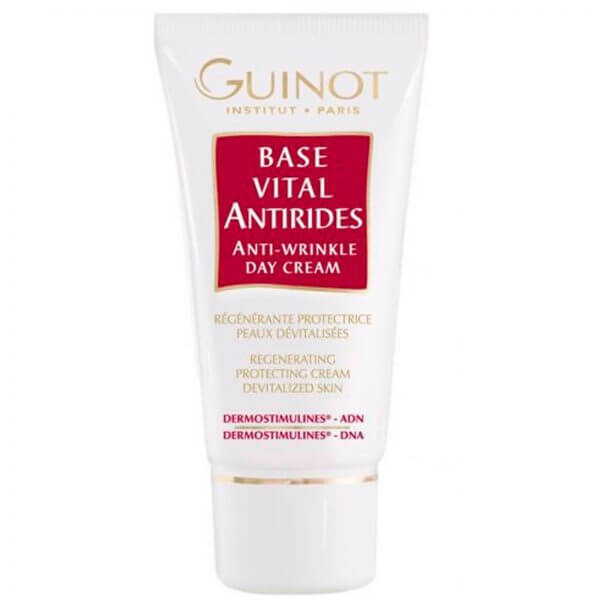 Protective Anti-Wrinkle Base Instant anti-wrinkle action on the tissues, encourages the renewal of cells that form the base of the epidermis. As a one month cure in the morning. 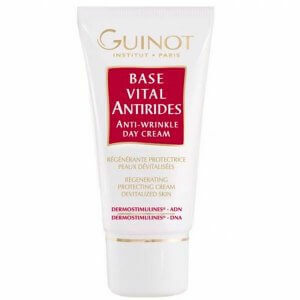 Creme Vital Antirides for comfort and anti-wrinkle action at night. 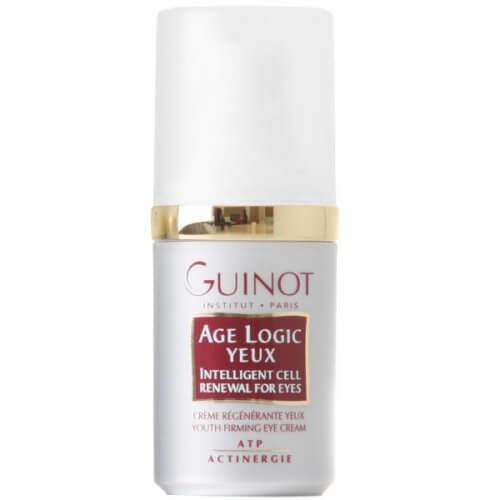 Serum Vital Antirides for a deep and intense action. 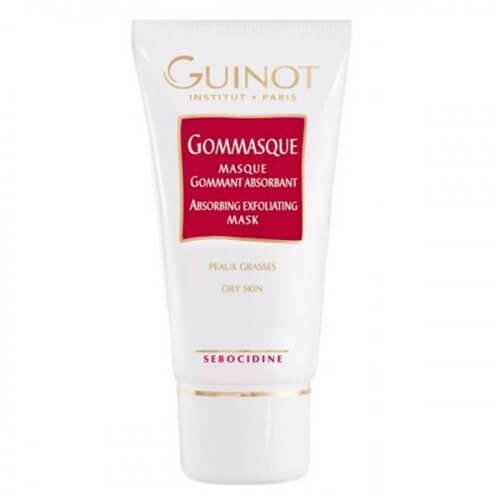 Masque Vital Antirides for a soothing and relaxing effect.